RetroArch is a frontend for emulators, game engines and media players. It enables you to run classic games on a wide range of computers and consoles through its slick graphical interface. Settings are also unified so configuration is done once and for all. RetroArch has advanced features like shaders, netplay, rewinding, next-frame response times, and more! This version of RetroArch is for Android. You need to select cores that you'd like to use after installing the emulator. Different cores basically correspond to different emulators that the frontend supports. 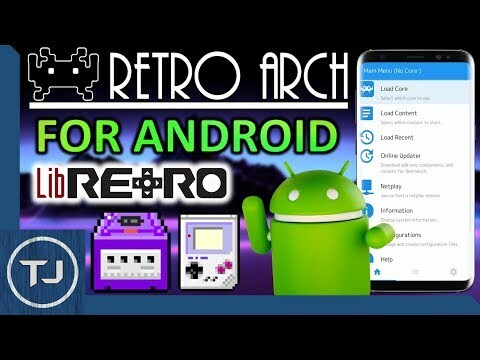 RetroArch is definitely one of the most fully featured and useful Android emulators to have on your device. Download RetroArch Some emulators may require a system BIOS to run game titles. Get one at our BIOS Files Section.